I'm going crazy, help me! Is the card installed in the top slot (the one nearest the CPU)? I'm pretty certain that the x16 bandwidth for the top x16 slot can't be changed. It's probably a REPORTING error, not an actual problem. I'm not sure if that could be a POWER savings issue. 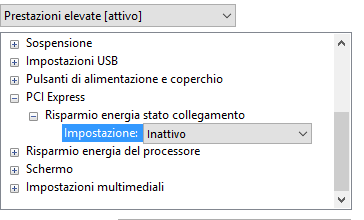 If you go to "Power Options" see if the link-state for PCIe is set to off, medium or full (or whatever it's called). 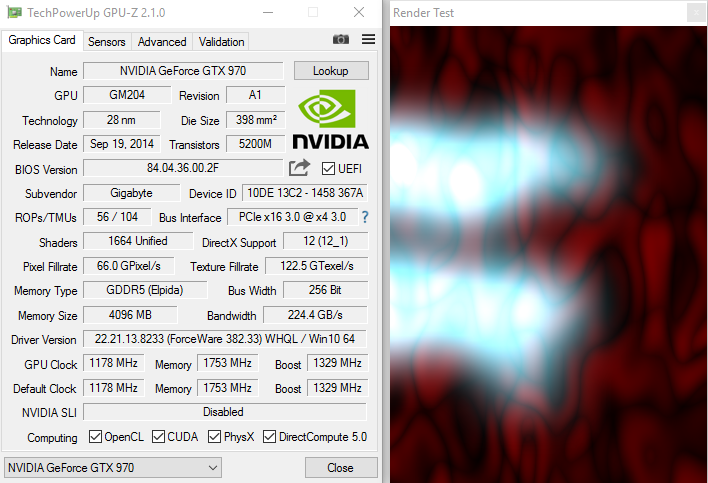 I actually LOST PERFORMANCE with my GTX1080, dropping down as much as 40% of the FPS in some games because it was set to HIGH/Max which was throttling the PCIe bus to save power. just checked you MB manual,you have a pcie link speed setting in UEFI under advance please check the following link page 68. You've got a Gen 3 card, so that's what it should be one.....going from the GPU-Z image, it's already on gen 3. What would be interesting would be to know if it goes to 8 or 16x if you select gen 2. If it does, then change back to gen 3 and see what happens. Update, I should mention that the card will run just fine on gen 2, so no need to worry that it will crash your system or something by changing it, it's just slower. can use gen 2 or gen 3 but that will not fix the x4 issue please re-seat the GPU its not making proper connection to x16 or you might have a dirty slot or dirty gpu connections air the pcie slot to ensure you don't have dust in it you can also wipe the gpu connection side with 99% isotopic alcohol please only install it after its fully dried . 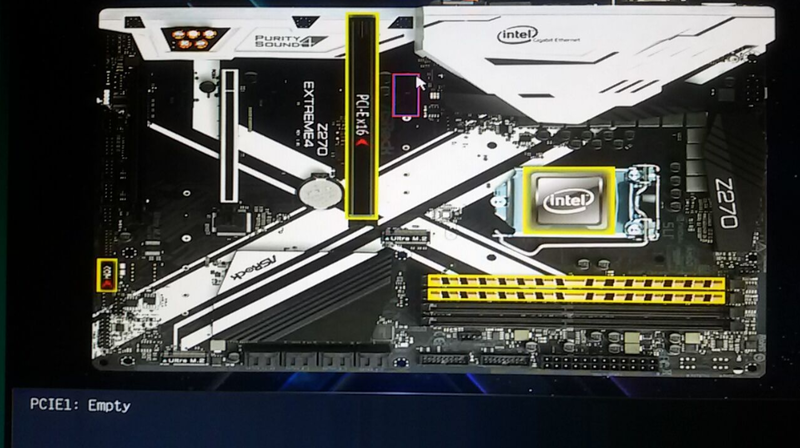 I noticed in the picture, it looks like the ram isn't in dual channel mode. I've seen if a PC is running in single it would have an effect on bandwidth. in fact cutting it in half. Put the ram stick that's in the 2nd slot into the 3rd. and see if that has any effect.